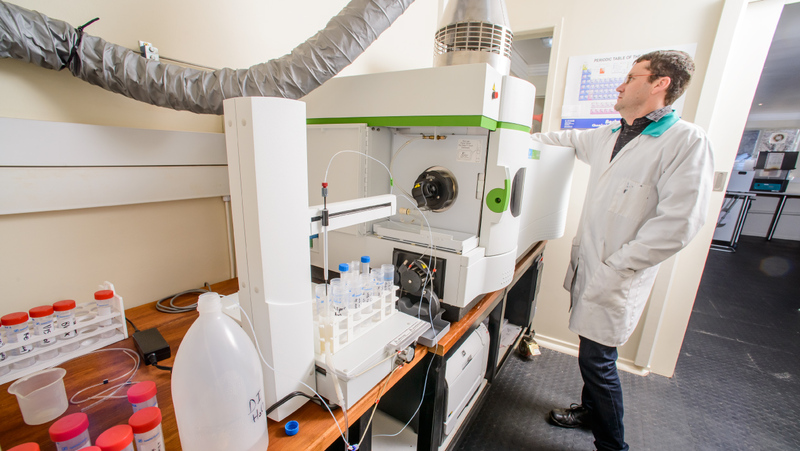 We strive to be more than a testing laboratory, but instead a laboratory partner that specialises in finding solutions to harmful bacteria and chemicals in your value chain. 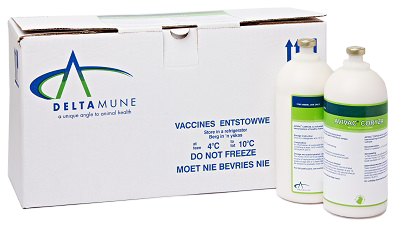 Deltamune (Pty) Limited, part of the HL Hall & Sons group, is a world class South African-based biotechnology company with the focus on veterinary and public health and offers a more comprehensive laboratory solution to the animal health and food industry in South Africa. Deltamune has a strong geographical presence. Established in 1977 and employing over 160 people at present. 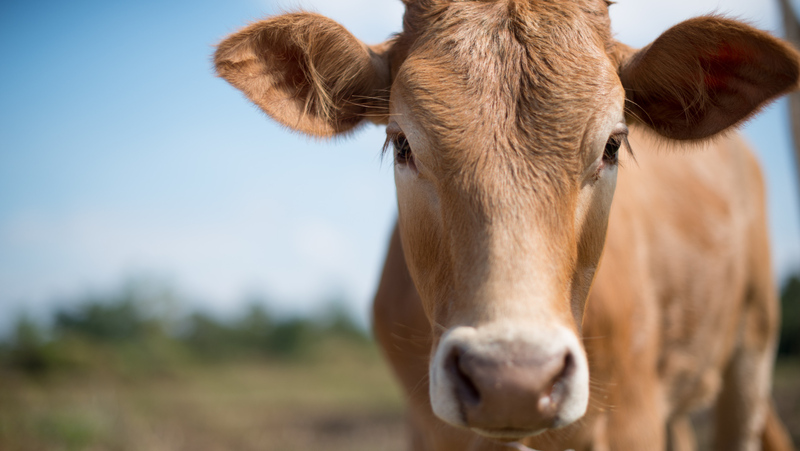 Deltamune’s complementary Animal Health division and Laboratories division service the animal health industry by offering a complete spectrum of vaccines, analytical and diagnostic services on a commercial scale, and offer a microbiological and chemistry solution to the food industry. 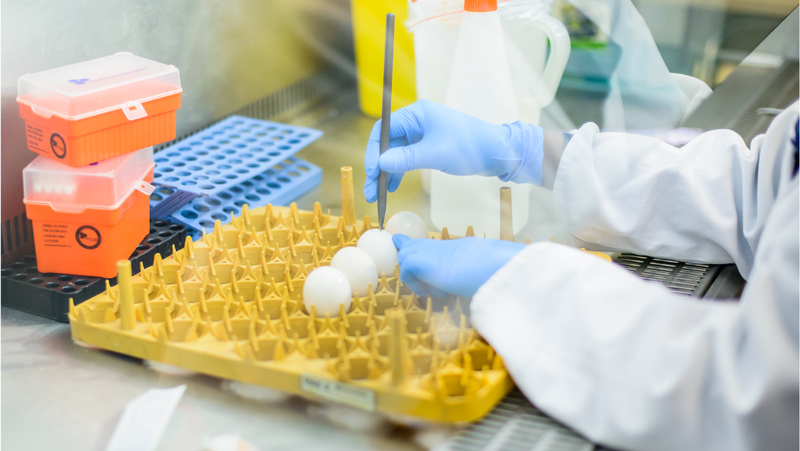 We operate fully accredited (SANAS & DAFF) laboratories in Centurion, complemented by our accredited laboratories situated in Malmesbury, Oudtshoorn, Zambia as well as a Food Chain Laboratory in Port Elizabeth. 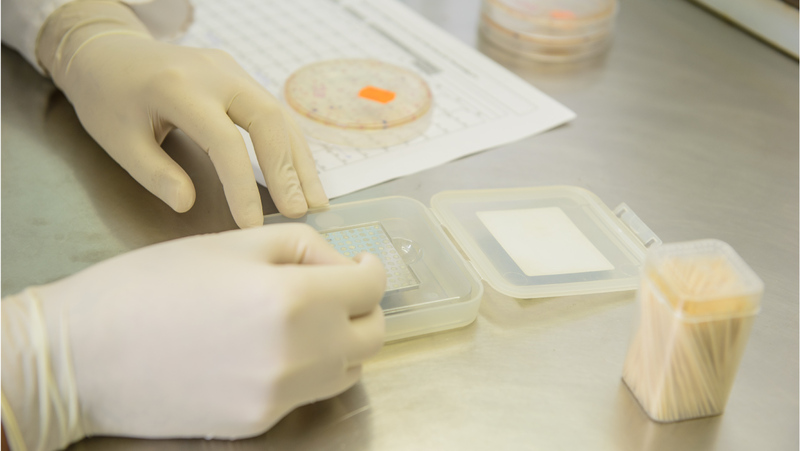 Deltamune can offer our customers accredited test results in Microbiology; Molecular; Serology; Virology; Bacteriology; Parasitology; Food safety and Analytical chemistry. 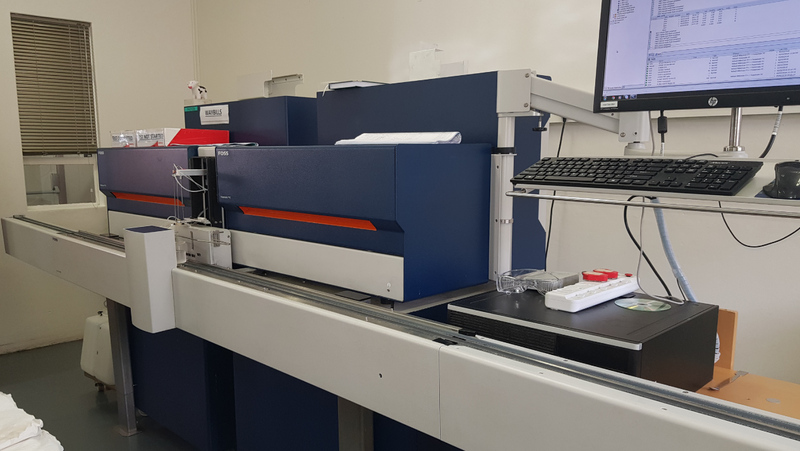 We complete these testing services with a technically astute advisory service to provide our customers with an absolute solution to enable the effective management of their biological and chemical risks. 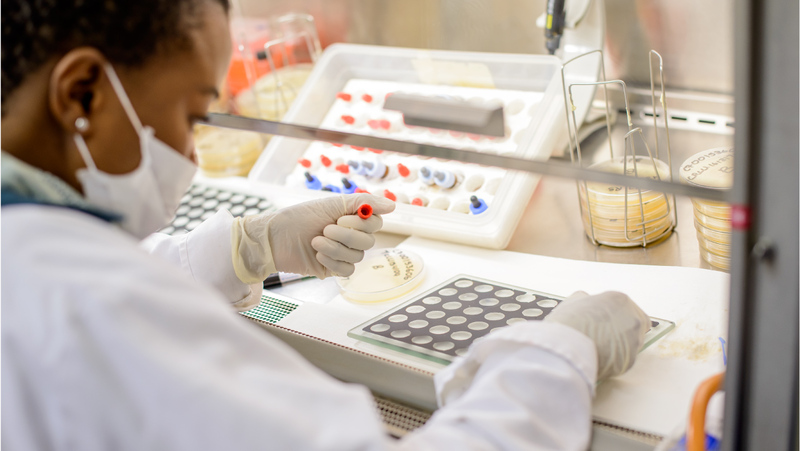 We strive to be more than a vaccine supplier but a vaccine partner who is committed to finding solutions to our African diseases and conditions and the further development of enteric diseases solutions. WE DELIVER INNOVATIVE SOLUTIONS FAST!